GREAT OPPORTUNITY!! 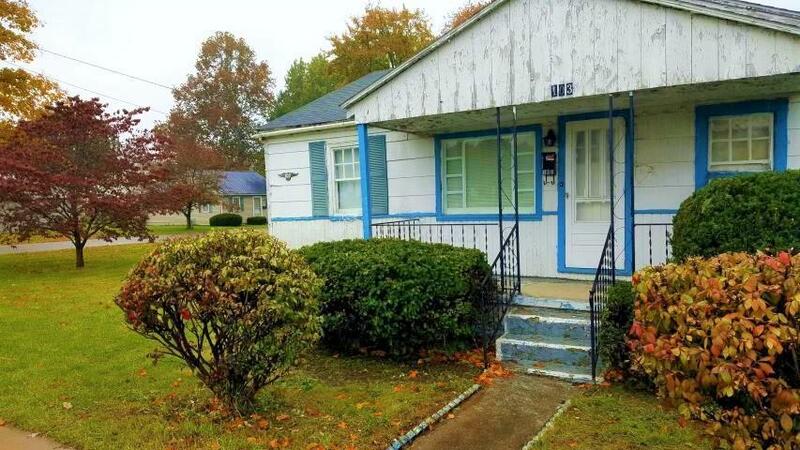 Bring back this home's original charm with views on front and back porch on nice corner lot! Nice sized yard and double driveway with space for up to six vehicles. Memorial Park Ballpark w/playground and tennis courts is just around the corner. Home is near Kokosing River, bike & walking paths, Mt. Vernon Nazarene University, H.S. and Middle Schools. Also enjoy walking to the nearby historic Train Depot Ariel Foundation Park while enjoying the views of Historic Downtown with an abundance of antique shops, coffee shop, dining and the new Grand Hotel off the town square. Home being sold ''as is'' due to estate sale. CASH or CONV OFFERS ONLY.